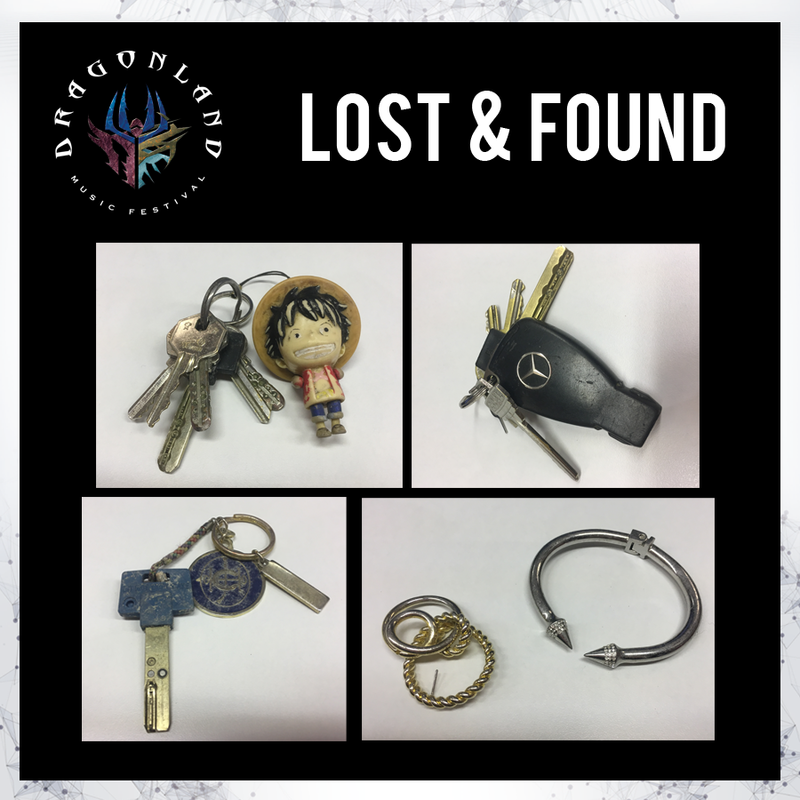 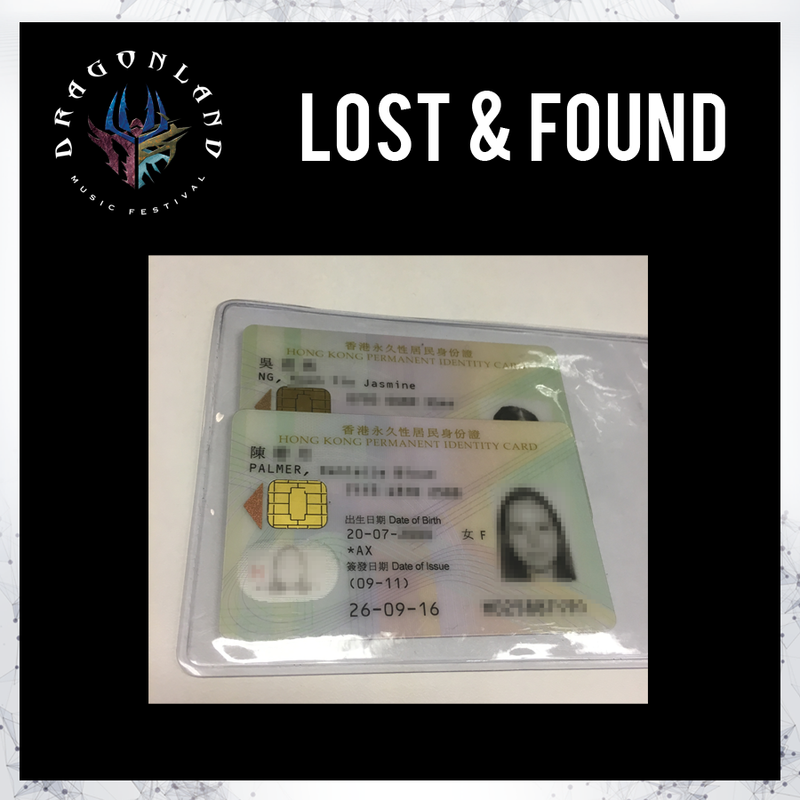 Please take a look at the photos of items in Dragonland’s Lost and Found. 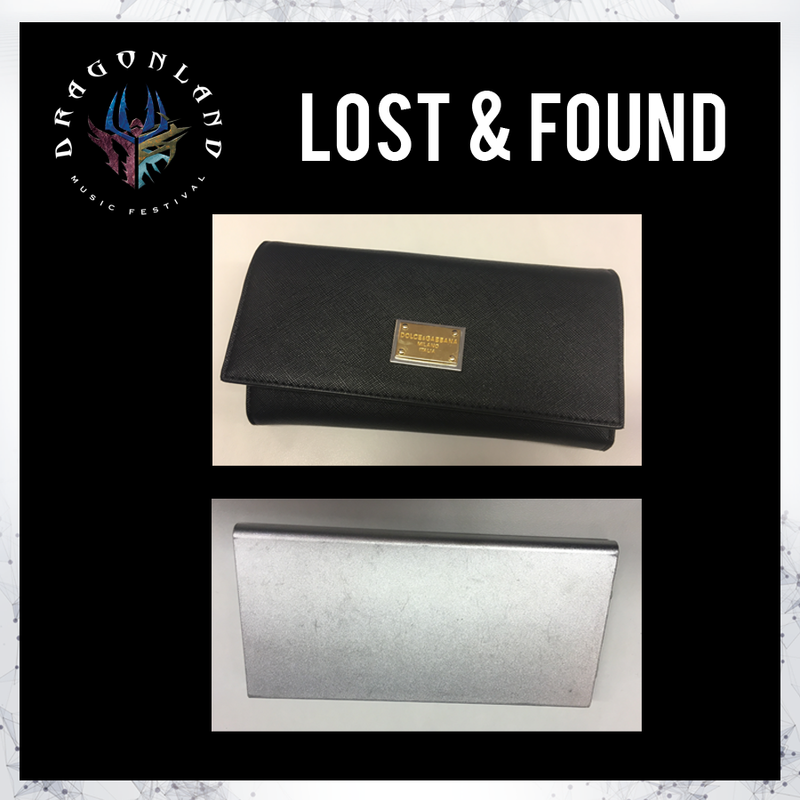 If you recognize an item, please message us by 10 March 2017, we will be handing all the items we’ve found to the police after that. 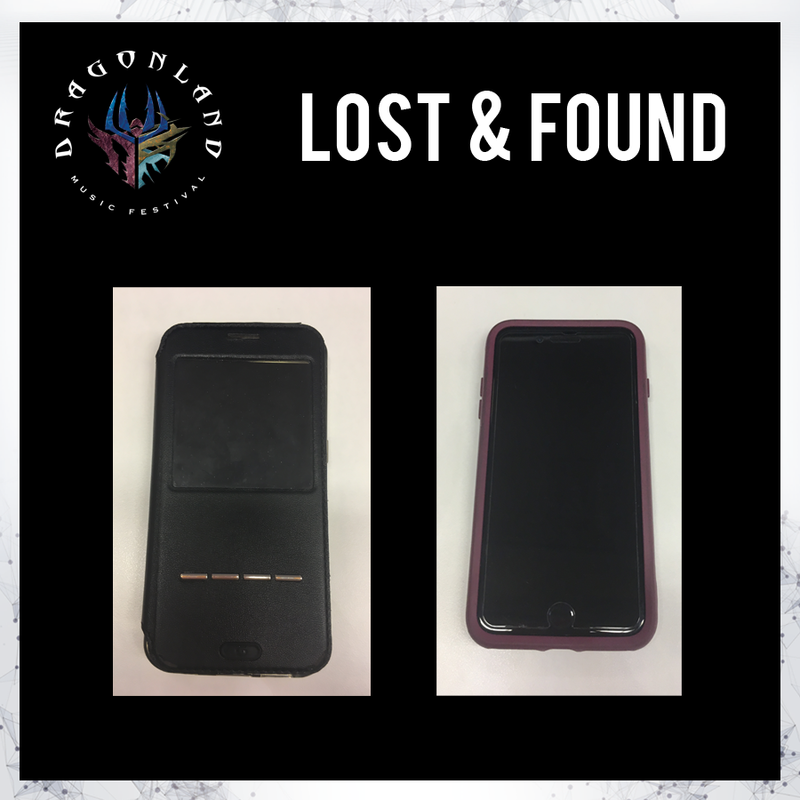 If you lost (or found) something at the festival, do drop us a line on Facebook and we’ll do everything we can to help reunite.